Our uPVC casement windows in Buckingham are a stunning home improvement. They will enhance any type of property, traditional or modern with their streamlined and sophisticated appearance. Affordable Windows and Construction are highly regarded throughout Buckingham for our uPVC window installations and our uPVC casement windows are no exception. They offer high-quality performance and beautiful aesthetics and our installations meet the very highest standards. When you are looking for exceptional home improvements that will enhance your Buckingham home in countless ways, our uPVC casement windows are the perfect choice. 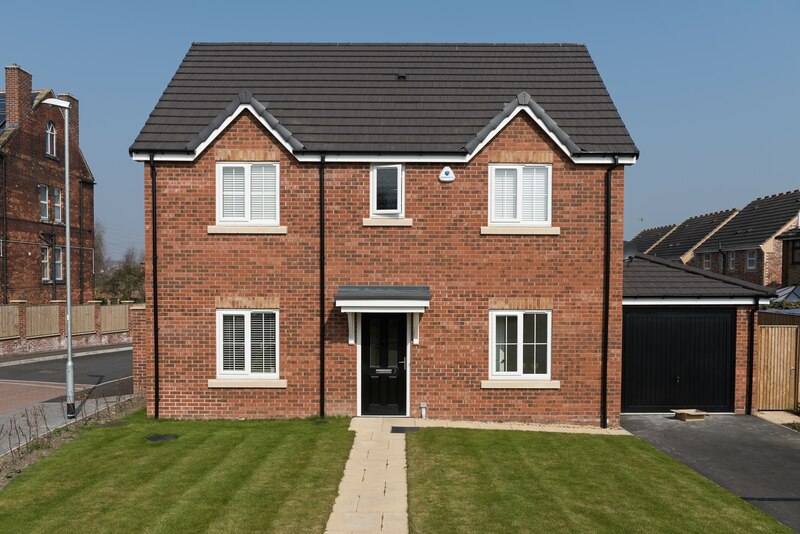 Read on to find out more on how new uPVC casement windows could benefit your Buckingham home. Our uPVC casement windows have a traditional style that has been a popular choice among homeowners for many, many years. They are perfectly suited to older properties where a classic style will enhance the features of your home, yet they are so versatile that they will benefit newer home designs with minimalist style and sophisticated appearance. With uPVC casement windows, they can be adapted to complement any aged or style of property, making them the most versatile uPVC window option available. With uPVC windows, they can be styled to perfectly reflect your personal tastes and to complement your property. Our range is manufactured by the innovative company Liniar offering superior performance and incredible customisation options to create a beautiful finish that suits your home. With Liniar uPVC casement windows there are a variety of colour finishes available as well as replica woodgrain foils. In addition to this, you have a great selection of decorative glazing to choose from as well as complementary hardware and accessories to complete the look. 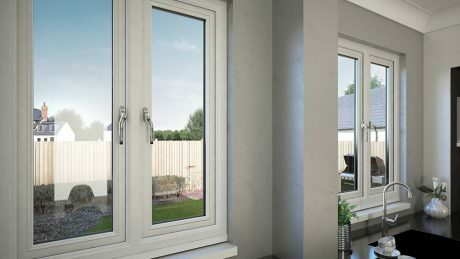 The benefit of our uPVC casement windows being manufactured by Liniar is that they are constructed using the revolutionary multi-chambered profile that traps air to create a thermal barrier. When this profile design is combined with the high-quality double glazing we fit, then your new uPVC casement windows will provide the most outstanding levels of energy efficiency for your home in Buckingham. These spectacular windows are capable of an unprecedented Windows Energy Rating of A+, ensuring that no matter how cold it is outside, your home remains cosy and warm. You could even find that you save money on your energy bills with our uPVC casement windows, as they will help to keep your Buckingham home warmer for longer, so you will need to use less heating. Home security is a priority with any double glazing installation, and with our uPVC casement windows, you can count on impressive levels of protection. Our uPVC casement windows are internally beaded to ensure that the glazing cannot be removed from the outside. They are also structurally reinforced for maximum strength, making a robust and almost unbreakable frame. We then fit state of the art Yale locking mechanisms as standard to ensure that your Buckingham home and family is fully protected. With any home improvement, you want to know that it is going to be long lasting and is going to offer a cost-effective upgrade to your property. With our uPVC casement windows, they are designed to ensure that they are durable and robust, making them a long term double glazing solution. The incredible uPVC profile is created using the finest materials, which are also fully recyclable, minimising your impact on the environment. In addition to this, the hardware in your windows is manufactured to incorporate the latest innovations and has been tested for up to 20,000 uses. 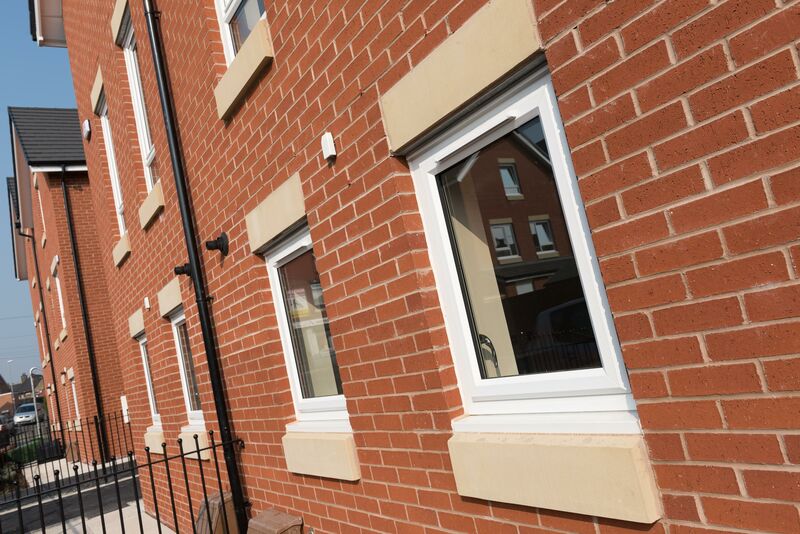 Our uPVC casement windows are a cost effective option, offering long-term value for money. They will never warp, rot or fade. They require minimal maintenance, just the simple cleaning routine, to ensure they perform to optimum standards year after year. We know that any home improvements are a big decision, so we are here to help you with expert advice and guidance so that you can find the right uPVC casement windows for your home and budget. Talk to us and find out more about our full range of windows, or even visit our online designer where you can create your perfect uPVC casement windows and get a unique quote for your Buckingham home improvements.